Egypt continues to be in a state of political unrest, and unexpected changes to regulations impacting General Aviation (GA) operations are possible. That said, the aviation infrastructure continues to function well, and most business aircraft operators are getting in and out of Egypt these days without problems. 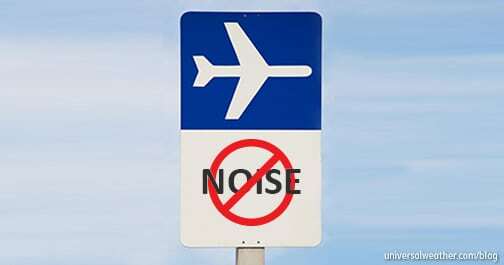 An important consideration when operating into Egypt is permits—understanding when they are required for overflight and landing, lead times, restrictions, and the revision process, to name a few. Landing and overflight permits are required for both private non-revenue and charter (non-scheduled commercial) operations to Egypt. These permits are processed by Egypt Civil Aviation Authority (CAA), and the same information is required for either type of flight (private non-revenue or charter). Permit validity, for either private or charter operations, is for the Zulu date of the schedule. 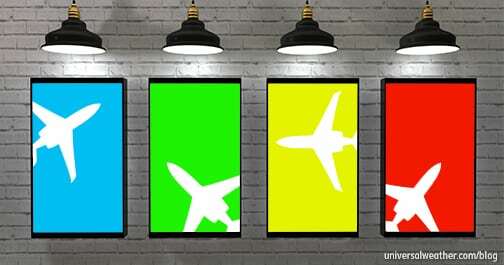 Official lead time for private and charter landing and overflight permits is four business days. Having all required information in the initial request is important in order to secure timely confirmations. Lead times are usually slightly longer for flights to/from Sudan or Israel. 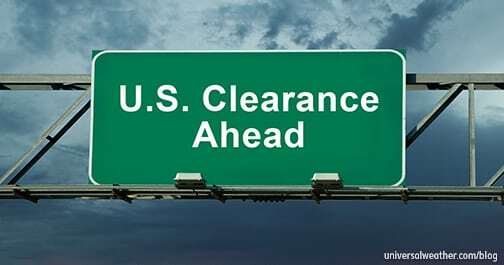 Short-notice permit requests are possible for Egypt on a case-by-case basis. For air ambulance operations, only three hours’ notice is needed for a permit. It’s important, however, to include the name and nationality of the patient, along with hospital/ground ambulance contact information, as this will aid in coordination of the permit. In addition to providing the schedule/itinerary, the purpose of the flight to Egypt must be specified in all landing permit requests. If you’re doing anything more than a tech stop, be sure to provide a specific reason for your visit – don’t just list “business.” The lead passenger must always be identified. Submitted crew/passenger information must include full name, date of birth, and nationality along with passport number/expiry. For the purposes of obtaining Egyptian overflight permits, it’s only necessary to provide basic information – including the aircraft, captain, number of passengers and crew and itinerary. Egypt CAA will receive and process your permit request. This process is fairly straightforward. 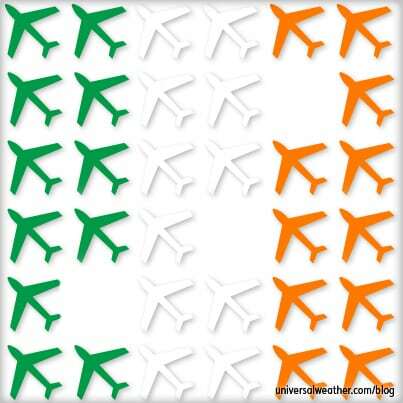 If additional information is required – particularly for landing permits – CAA will forward an inquiry to the operator. In practice, however, when a full and accurate permit request is submitted, you will generally not receive any follow-up questions. Be mindful that Egypt can be very particular in terms of landing permits. Always ensure that the purpose of your visit, as well as information on the lead passenger, is included in all permit requests. Permit revisions for Egypt are required. A revision should be requested if you’re changing arrival/departure date or time, point of origin/destination, or aircraft tail number. In some cases, a new permit number may be issued, but generally the same permit number will be reconfirmed. In cases of changes to crew/passengers, a notification should be submitted. Algerian-registered aircraft are not permitted to land or overfly Egypt. Note that cabotage restrictions are currently enforced in Egypt. This may change, however, as a new government is established. 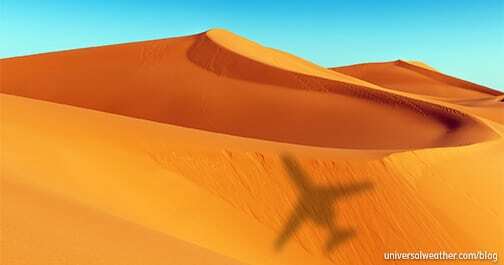 Egyptian authorities need to approve the travel of any Egyptian national(s) onboard GA aircraft. Therefore, it’s necessary to provide a full list of all arriving/departing Egyptian nationals in initial permit requests. 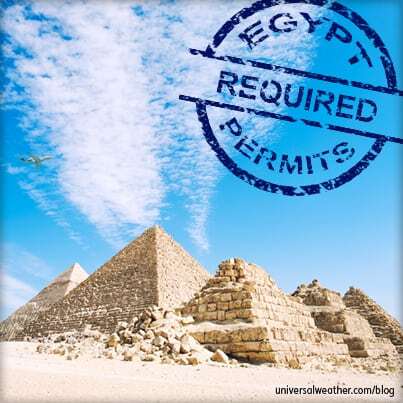 Permits for Egypt are being processed in a timely fashion and – so far, at least – we have not experienced significant permit issues or complications. In addition to permits, while on-airport security remains good within Egypt, it’s important that operators pay attention to security concerns off-airport. If you have any questions about this article or about operations to Egypt, contact me at johnmcclelland@univ-wea.com. Got a question for John about this article? 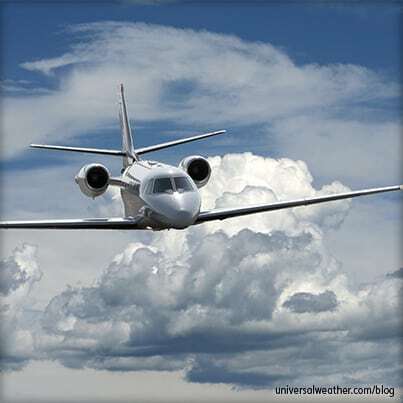 With more than 19 years in business aviation, Universal Weather and Aviation, Inc. Permits Manager John McClelland has acquired permits for operators traveling to almost every country in the world. A former officer in the U.S. Navy, John has managed a number of the company's Trip Support teams since joining Universal in 1994. He was also instrumental in helping train and launch new Universal teams, including the European Operations Center, Asia Permit Office, and ELATE teams. John has a bachelor's of science degree in aerospace engineering from Texas A&M University.